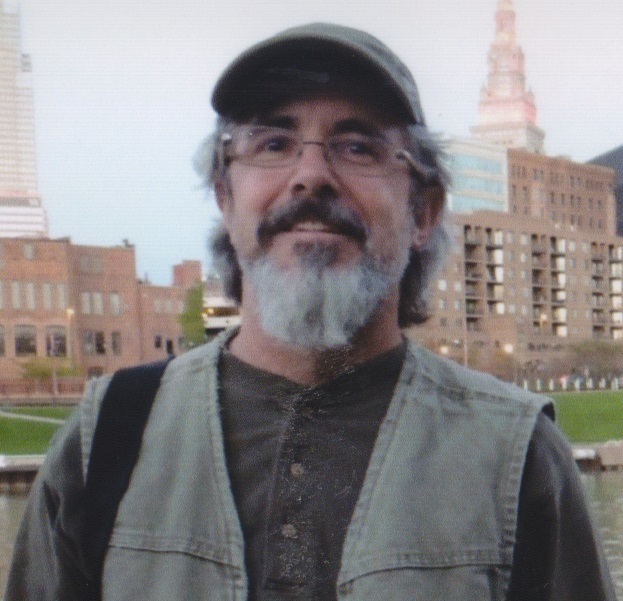 Barry E. Sigmon, 62, of St. Clairsville, OH passed away January 31, 2019 at home, surrounded by his family. He was born July 21, 1956, a son of Reverend Calvin Sigmon and the late Kathryn (Plyler) Sigmon. Barry was a Plant Operator at the St. Clairsville Water Treatment Plant, was a U.S. Army Veteran, and was a member of St. Paul’s Lutheran Church in Brookside. In addition to his mother, he was preceded in death by his brother, Calvin “Tony” Sigmon. Barry is survived by his wife, Sarah (Vegotsky) Sigmon; daughters Antonia and Lelia Sigmon; sisters, Carole Sigmon, Melanie (Chuck) Saksa, and Myra (Chris) Horne all of St. Clairsville; and in-laws, Allen and Dorothy Vegotsky of Atlanta, GA. A Memorial Gathering will be conducted, Saturday, February 9th from 1pm until time of service at 2pm at St. Paul’s Lutheran Church, Bridgeport with Reverend Ela Robertson officiating. Arrangements entrusted to Wilson Funeral Home, Bridgeport. In Lieu of flowers, contributions may be made to The James Cancer Hospital. Checks can be made out to The OSUCCC – James, and directed to fund #305326 for Patient and Family Housing. Checks can be mailed to The James at PO Box 183112, Columbus, OH 43218 or online at giveto.osu.edu/cancerfreeworld .